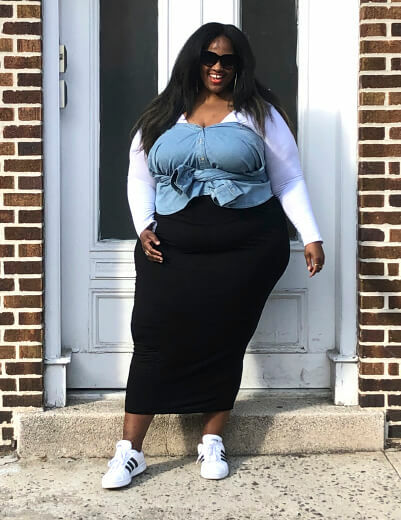 Dia&Co Community Manager Lauren Brake shows us 6 unique ways to rock 3 denim styles. 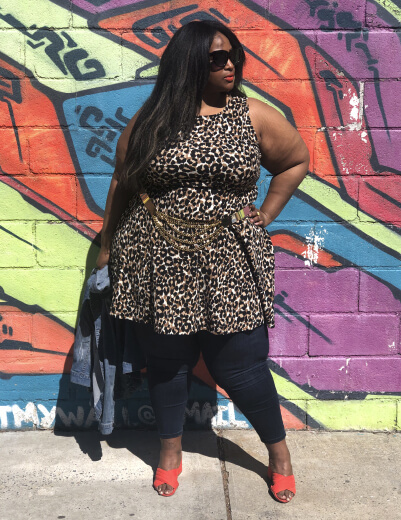 Community Manager Lauren Brake is a style standout at Dia&Co HQ because of her unique and bold fashion choices. 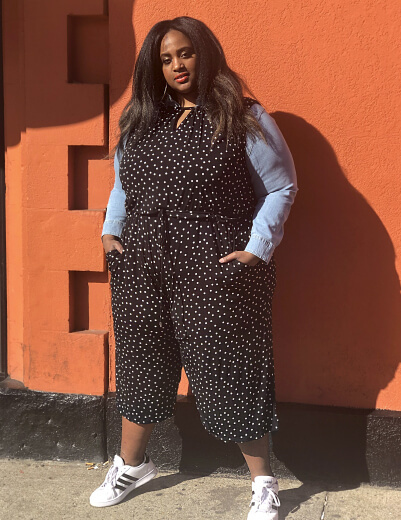 Thanks to a closet full of mix-and-match pieces and a penchant for trying new things, Lauren is known for never wearing the same outfit twice. 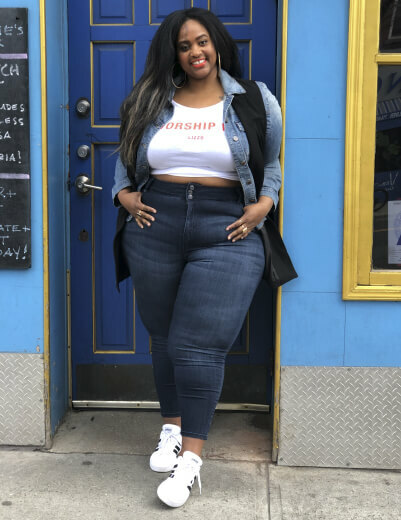 So, when we wanted to explore all of the many outside-the-box possibilities for versatile denim, she was our top choice to lead the way. 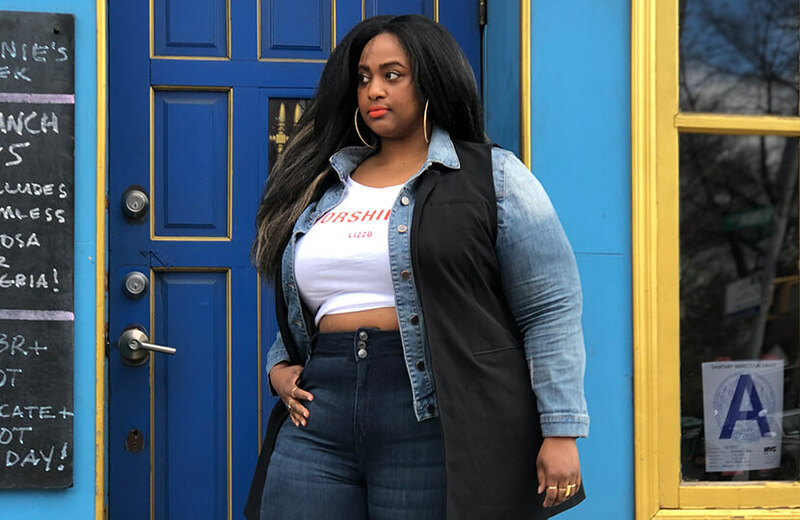 Keep scrolling to learn how Lauren styled 3 Dia&Co plus-size denim pieces—a pair of skinny jeans, a chambray shirt, and a denim jacket—into 6 iconic ensembles. 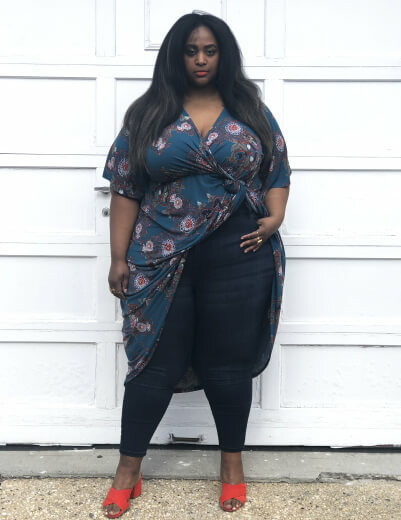 Want even more denim inspo? 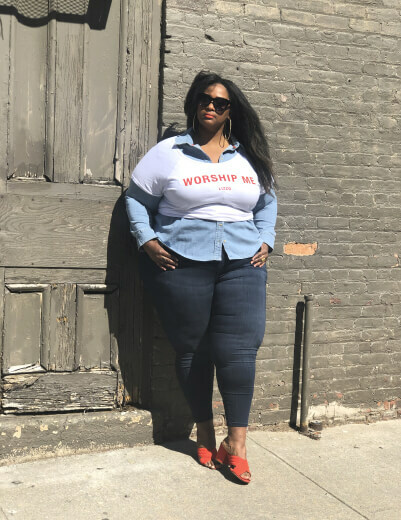 Keep an eye on the “Wear” category for exclusive denim content and styling tips, all spring long.